Vice President Joe Biden recently held a national summit about the Cancer Moonshot, a proposed $1 billion White House initiative to accelerate cancer research. The language and media attention around this effort calls to mind similar highly publicized initiatives, including President Richard Nixon’s War on Cancer in 1971. But what do these hype-heavy programs really mean to cancer researchers? What do they mean for patients? And how do they influence or impact the work going on in the field? 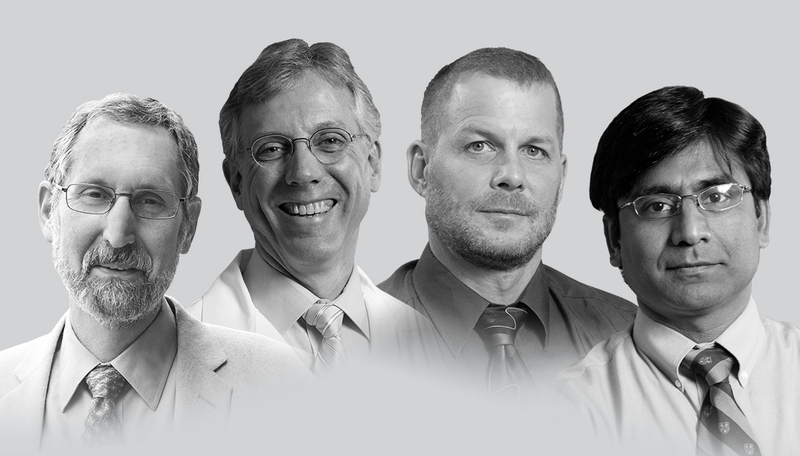 Four U-M faculty members share their thoughts. Theodore (Ted) Lawrence, M.D., Ph.D.